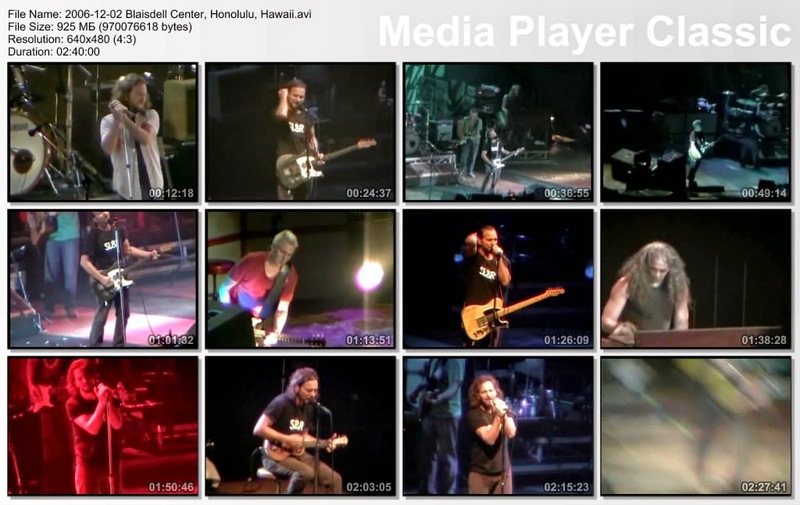 The final "full-size" show of 2006 World Tour at Hawaii with lots of 'Boom Gaspar' and ocean songs in the set-list. 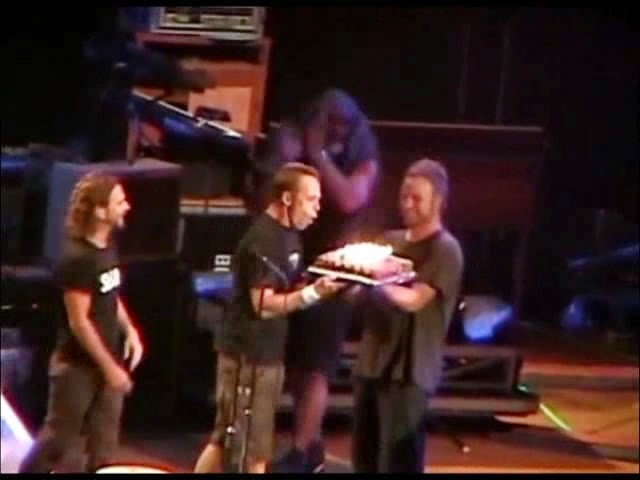 Matt Cameron at this show had his birthday and his cake, which was then thrown by Ed into the audience. "Hawaii 78" was played as piano version. "Little Wing" (partial) was played by the whole band.